Q: Where are YWCA Southeast Wisconsin locations and what are main phone numbers? Our corporate offices are located in Milwaukee. Monday-Friday / 8 a.m. – 5 p.m.
Our service locations are: Milwaukee, Racine, Regency Mall. Q: What Does YWCA do? YWCA Southeast Wisconsin is a member of the YWCA USA. The YWCA mission is to eliminate racism, empower women and promote peace, justice, freedom and dignity for all. YWCA USA has been working at the forefront of the most important issues of the day for more than 160 years, improving the lives of girls and women through advocacy, local programming and services. For the full history of the YWCA Movement click here. Q: What is the difference between YWCA and YMCA? YWCA Southeast Wisconsin is dedicated to helping underserved families gain economic stability through comprehensive programs and services. With extensive experience serving individuals from various racial and cultural backgrounds, we address individual needs through programs that include adult education, personal financial management, job preparation, and image guidance. The endgame is helping our job seekers secure job opportunities that provide family sustaining wages and a pathway out of poverty. The YMCA offers programs, services and initiatives focused on youth development, healthy living and social responsibility based on the unique needs of the communities it serves. YMCA focuses on “nurturing the potential of every child and teen, improving the nation’s health and overall well-being” and providing opportunities to give back and support the local neighborhoods in which it operates. The organization is guided by four core values: caring, honesty, respect and responsibility. Q: How many people does YWCA Southeast Wisconsin serve? YWCA Southeast Wisconsin serves an average of 12,000 individuals yearly. We serve individuals through our economic empowerment programs and racial justice education and training programs. Q: When was YWCA Southeast Wisconsin founded? 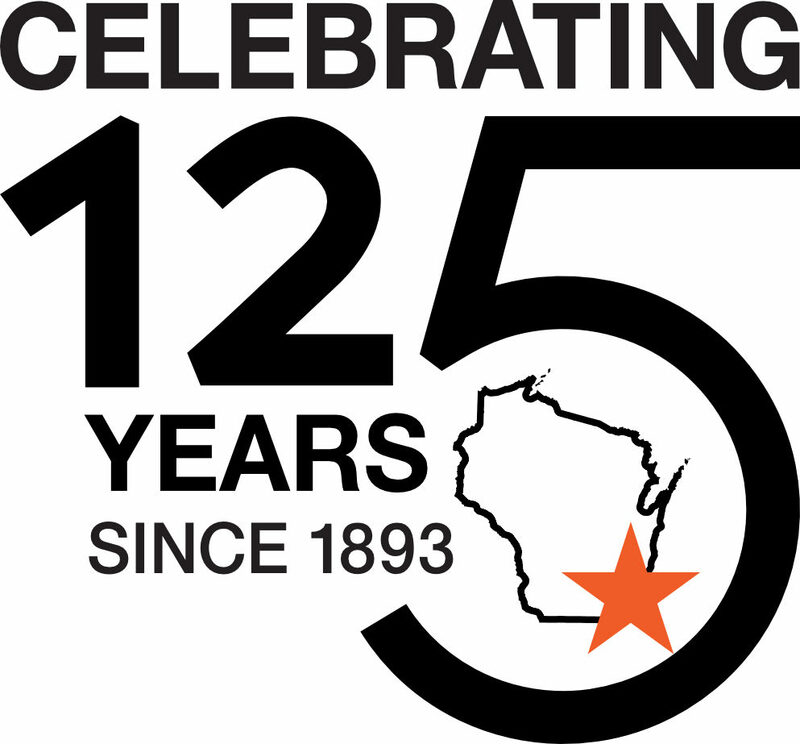 YWCA Southeast Wisconsin was founded in 1892 and celebrated the 125th anniversary of its incorporation (1893) on January 10, 2018. For 125 years we championed many of the social movements important to our community then, and now, including civil rights, affordable housing, healthcare and pay equity. Check out our local history page to learn more.